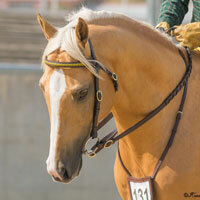 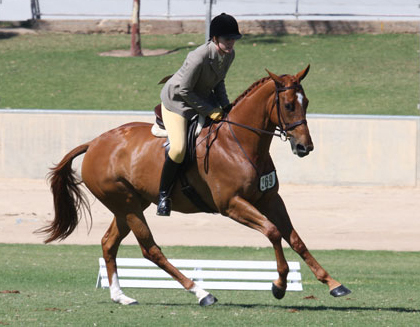 Why buy a Chalani Horse? 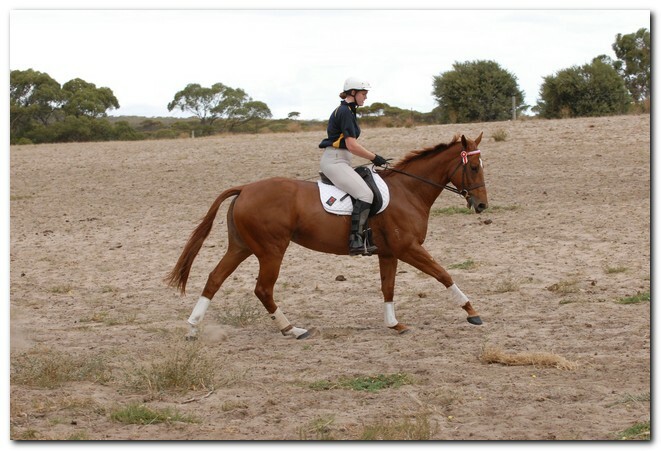 Photos taken 12th April 2008. 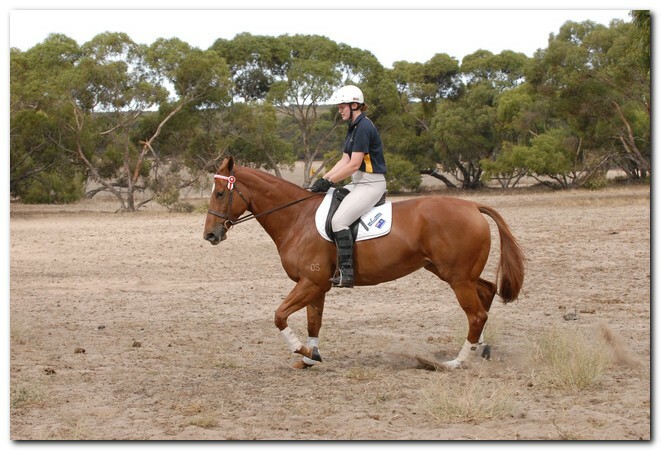 Unraced (not even barrier trialled), big framed, big muscled, quality mare. 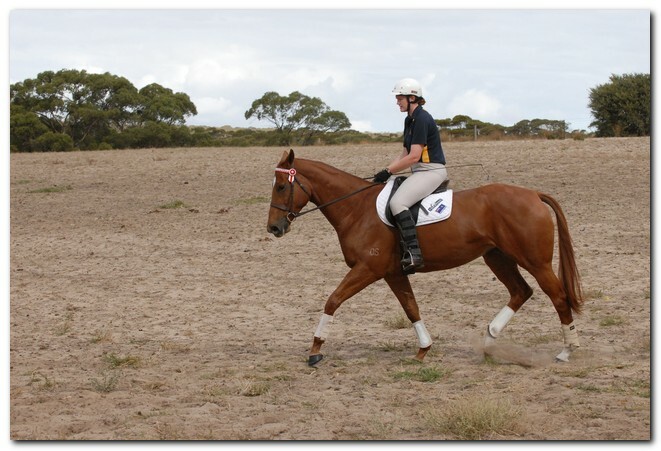 Brilliant Show Hunter Hack type and allrounder prospect for show, rider class, dressage and eventing/jumping (Sir Tristram bloodline). 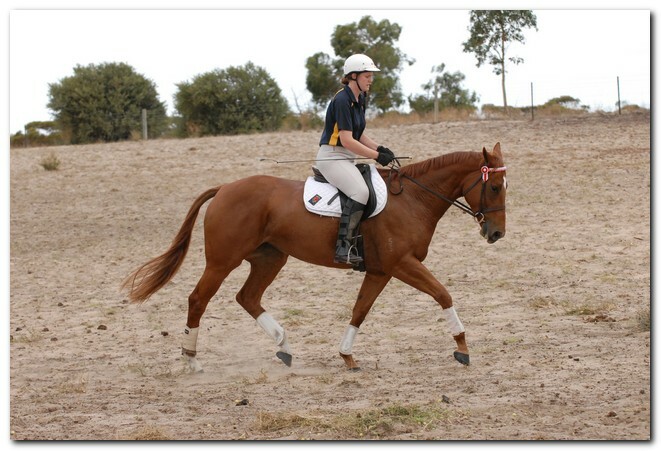 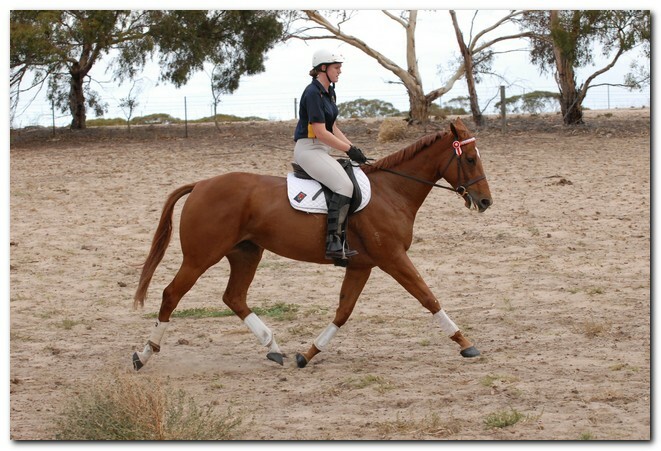 Big elevated movement with lovely extensions and a naturally slow canter. 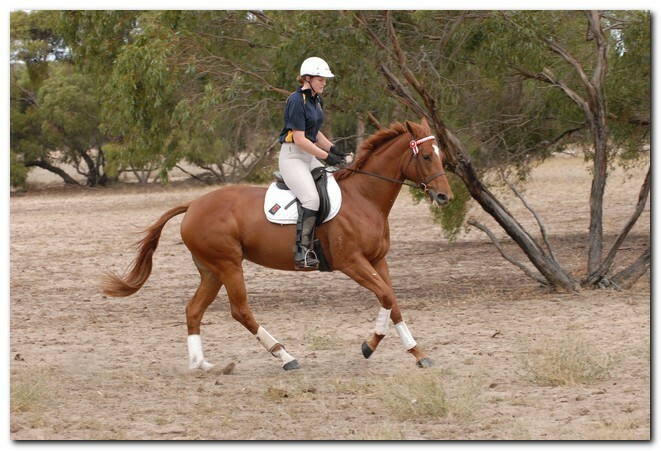 Comfortable to ride and kind natured. 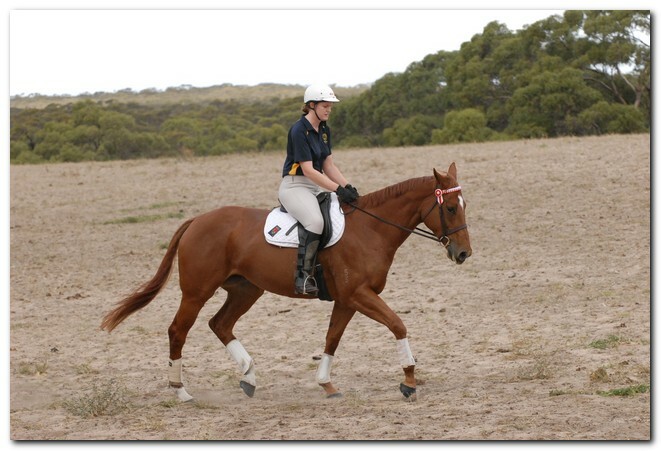 Good to ride out alone or in company. 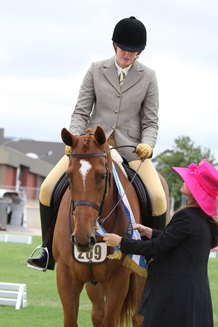 Champion Show Hunter at first show, August 2008. 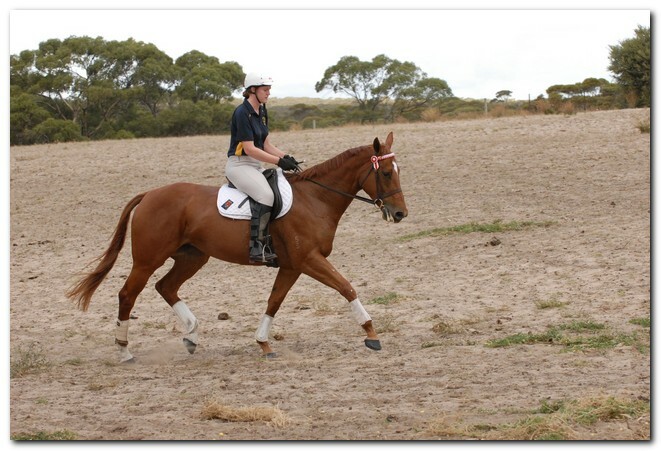 Winner of open hack classes and Show Hunter at Coonalpyn Ag Show Oct 2008. 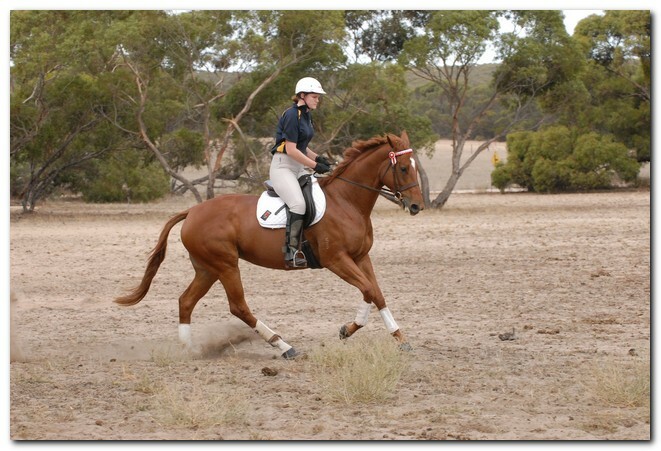 EFA Horse of the Year Show 31st Oct 2008 - Winner Newcomer Show Hunter Horse of the Year. 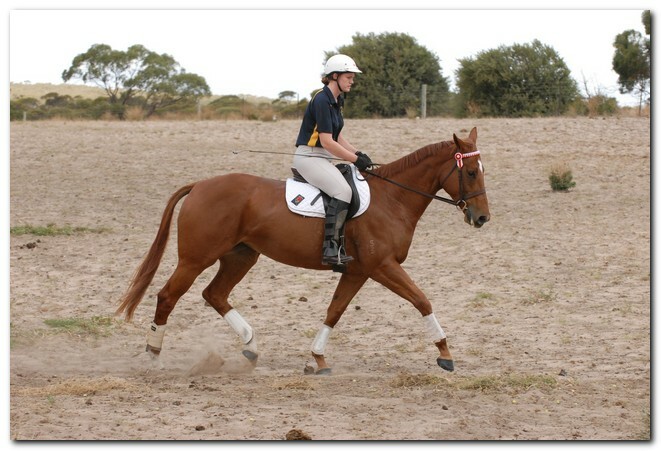 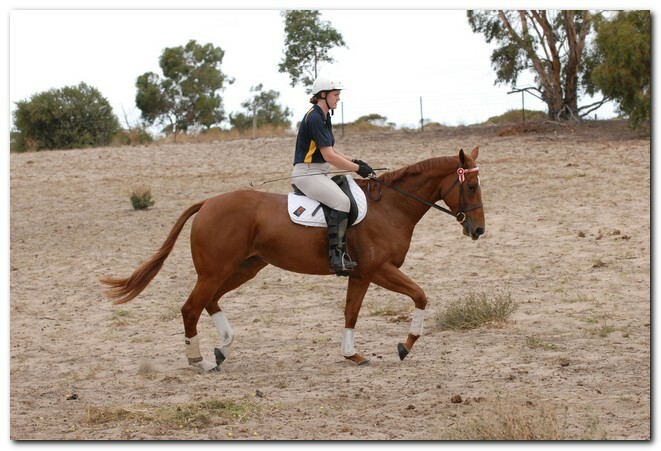 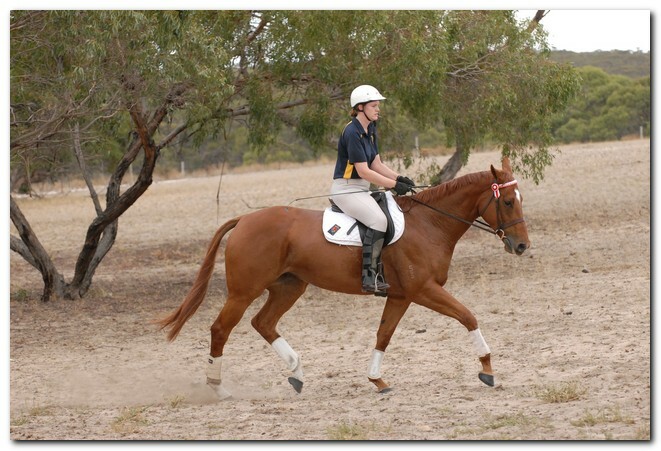 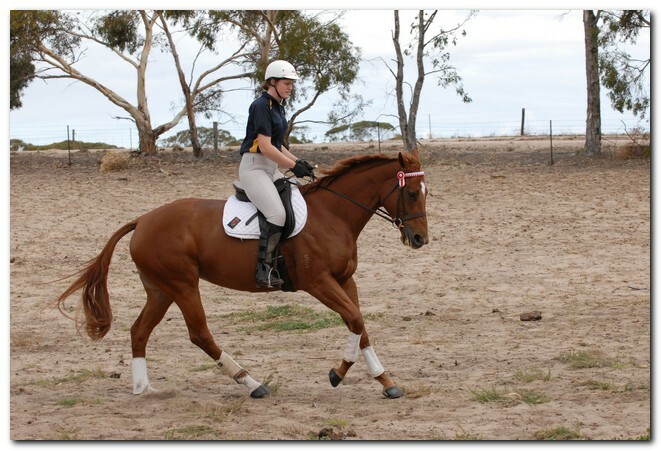 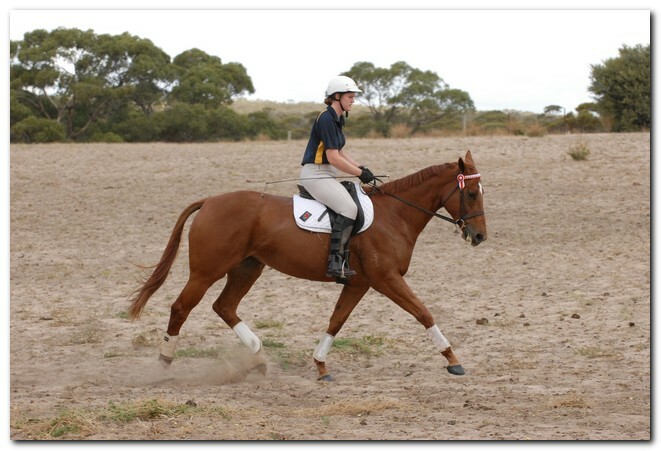 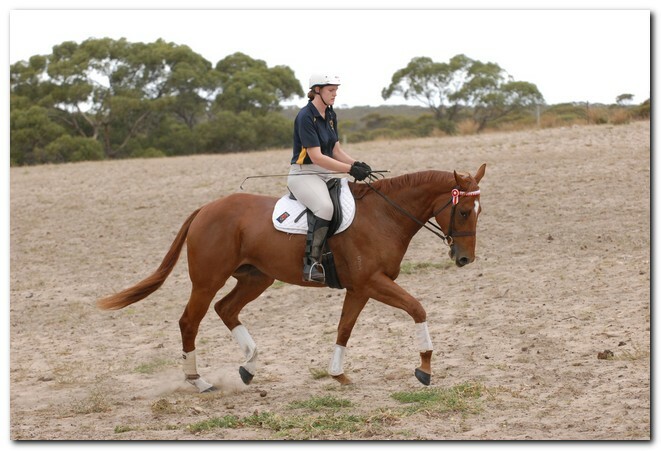 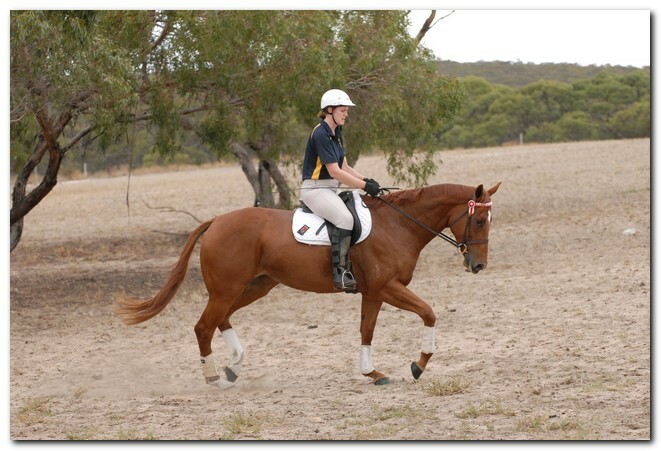 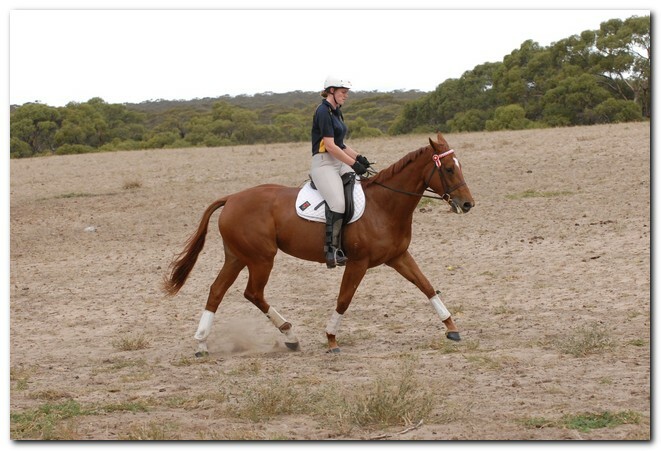 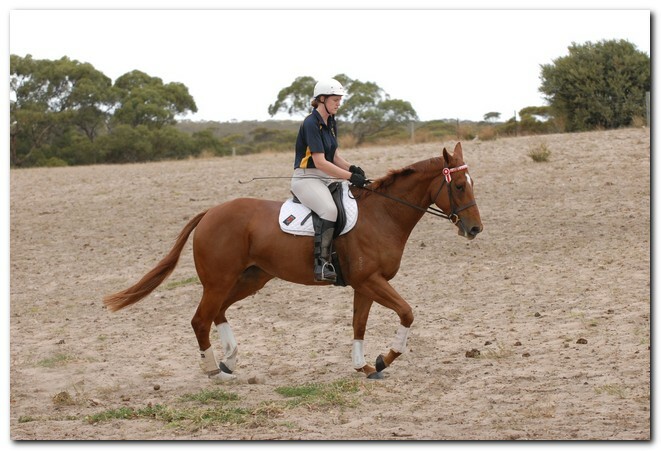 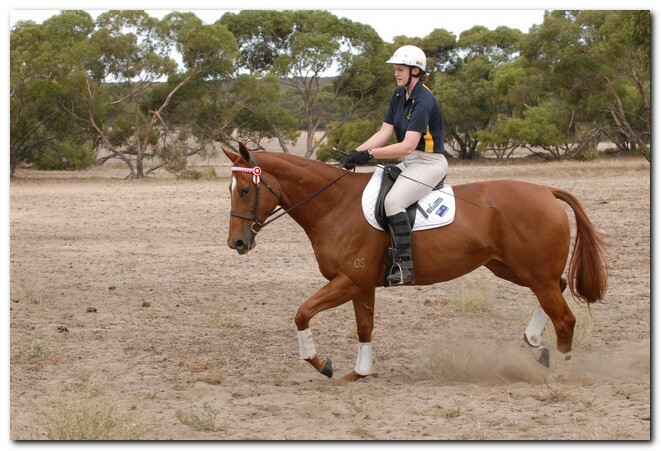 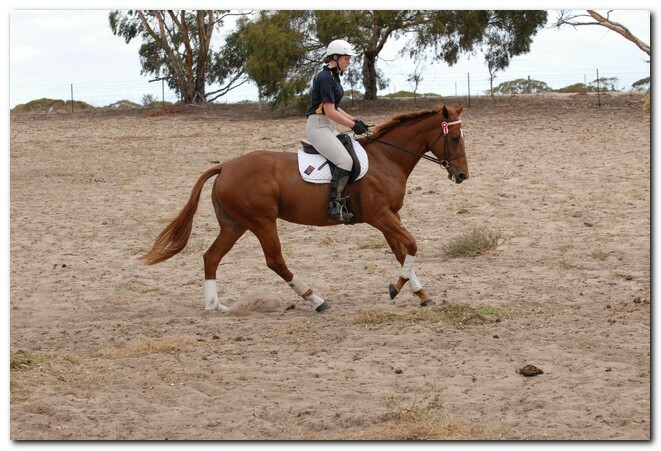 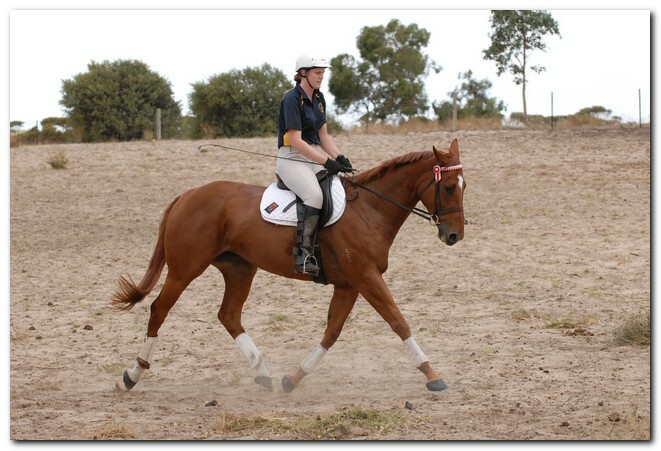 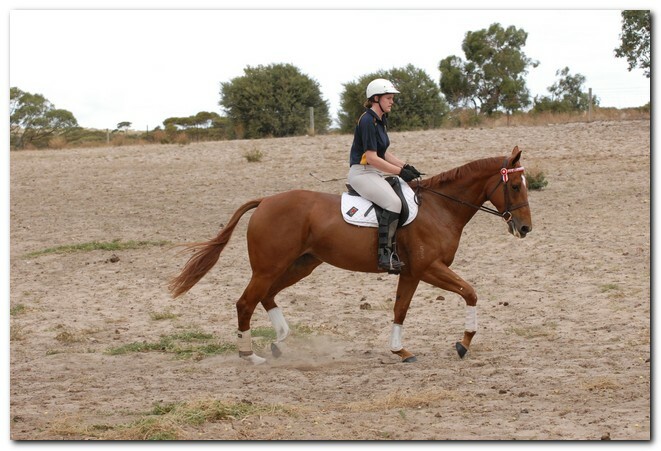 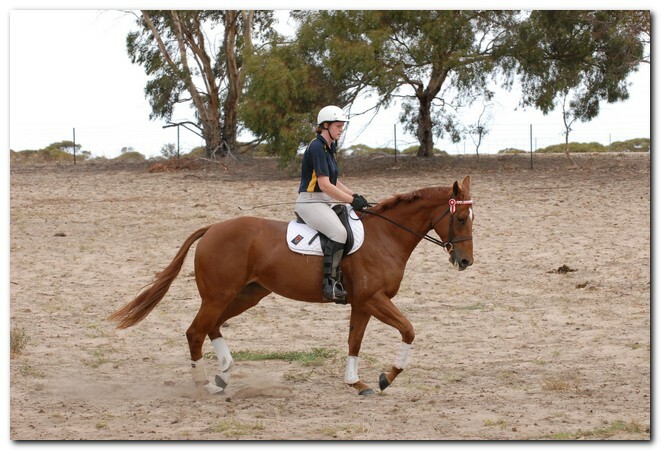 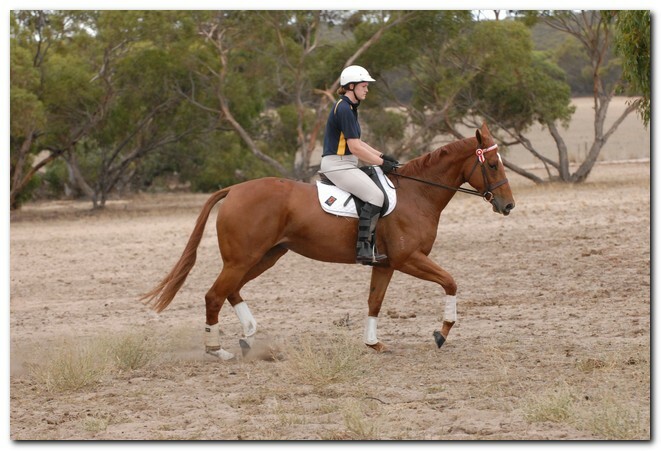 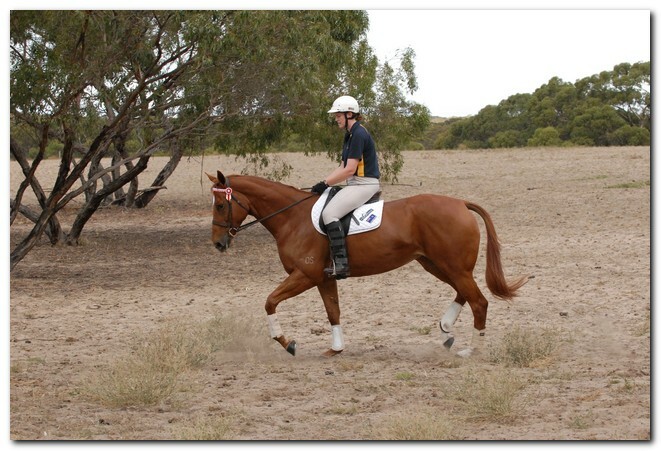 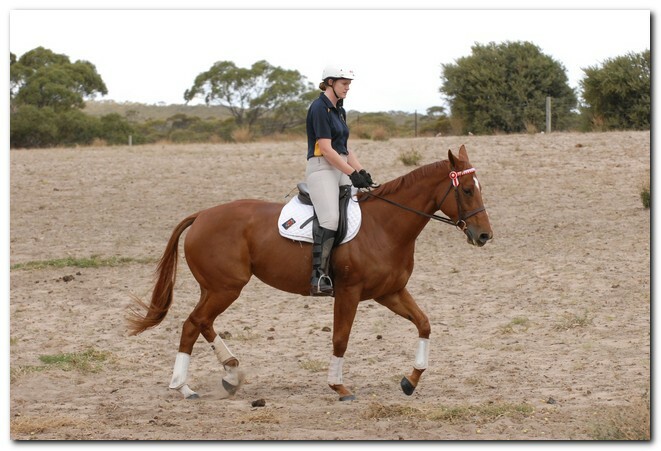 Dotty has been sold to Bob Rowe of Burra to use for trail riding, hunting and showing.